Crimpers are a fun way to create a fast and easy design. 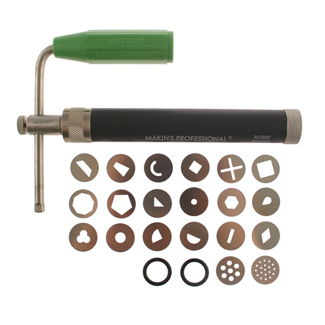 Simply push the crimper into the side of a fresh rolled fondant covered cake, pinch the crimper together, release pinch and pull from fondant. Adjust the spread or use different techniques to create different looks with the same tool. It is best to use a crimper before the fondant has crusted. Fondant and gum paste rolling pins are ideal for working with rolled icings and can also be used for other kitchen rolling projects like cookie and pie dough. 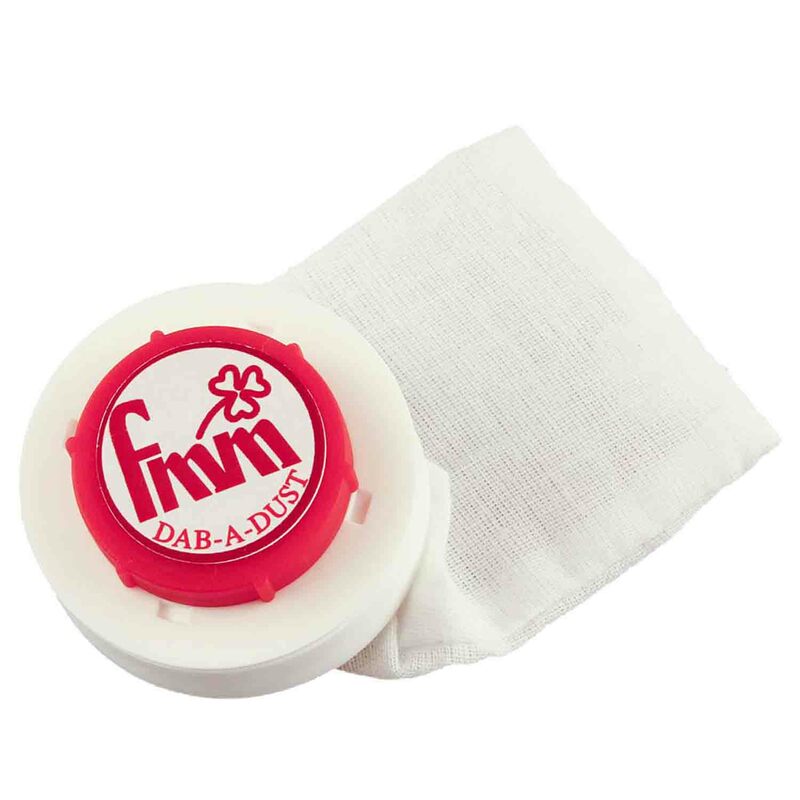 Fondant rolling pins are usually plastic or silicone so they resist sticking to the fondant and don't leave any marks. 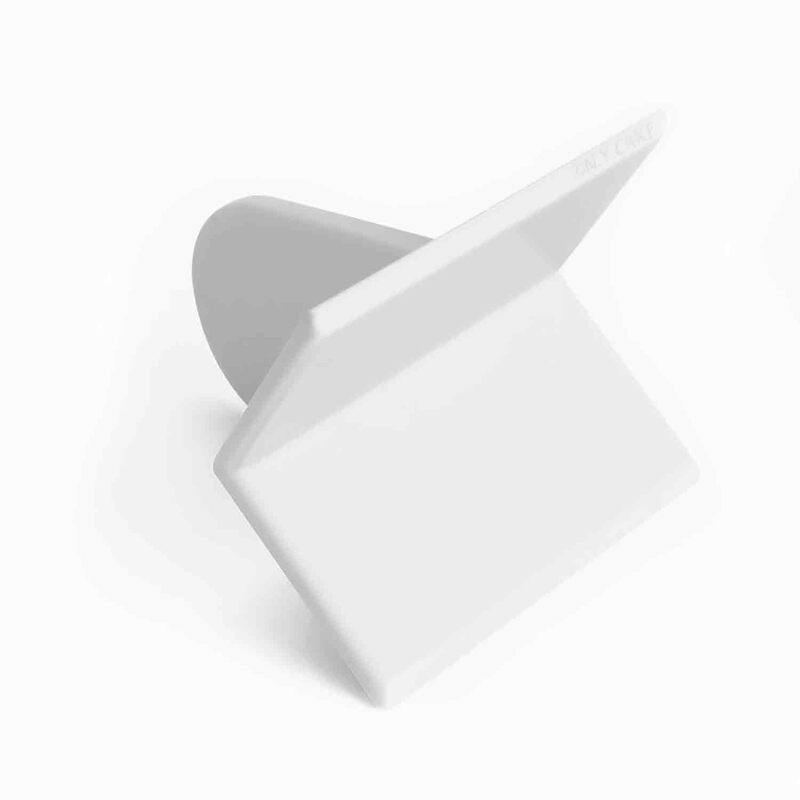 Gum paste rolling pins are usually smaller and designed to be used for rolling small, thin pieces. Textured rolling pins are a quick and easy way to emboss a design in fondant or gum paste. Fondant is a wonderful type of icing to work with, but it requires very different tools than buttercream and royal icing. 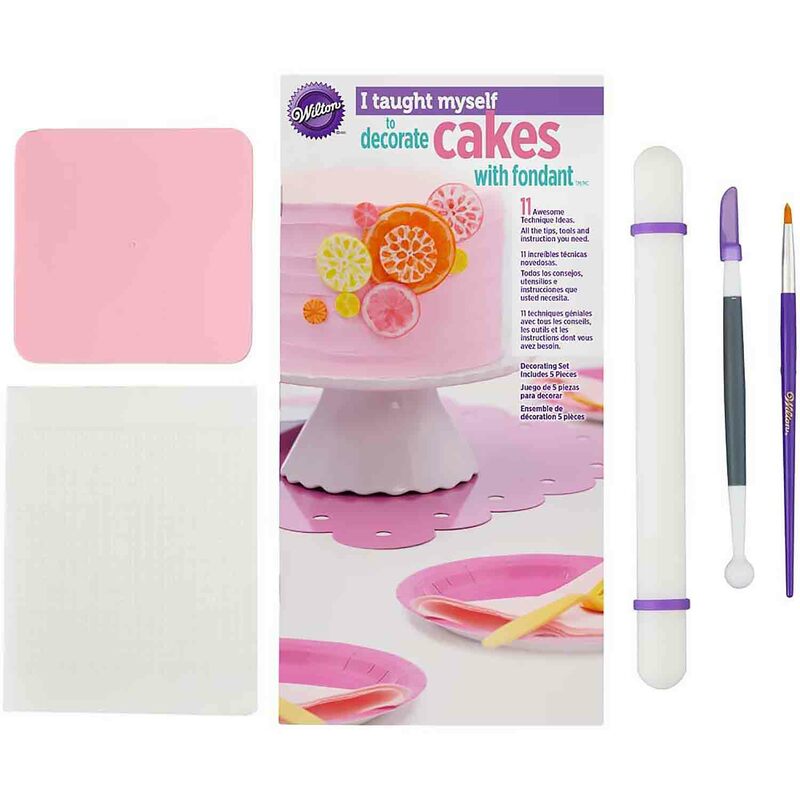 A fondant decorating kit, whether for modeling, cutting or something else can be a great way to become familiar with fondant and have the tools to work with it successfully. Gum paste and fondant modeling tools help to add exquisite detail when making flowers or hand modeling. 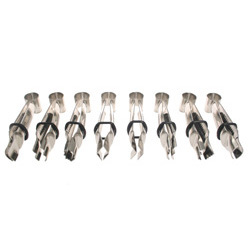 Cone tools can be used for flower veining, ball and bone tools are used for eyes, modeling and ruffling and scriber tools for frilling and veining. 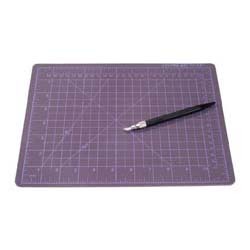 Additional tools are used for cutting, scoring, quilling, texturing and quilting. 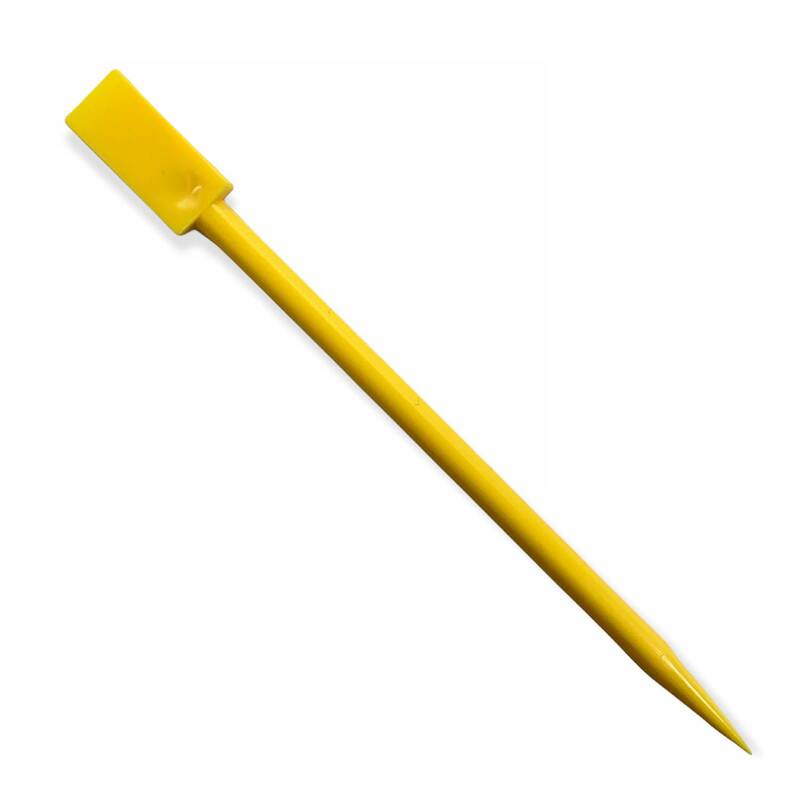 Shop a large selection of fondant cake decorating supplies. Browse through rolling pins, smoothers, modeling tools, and more.